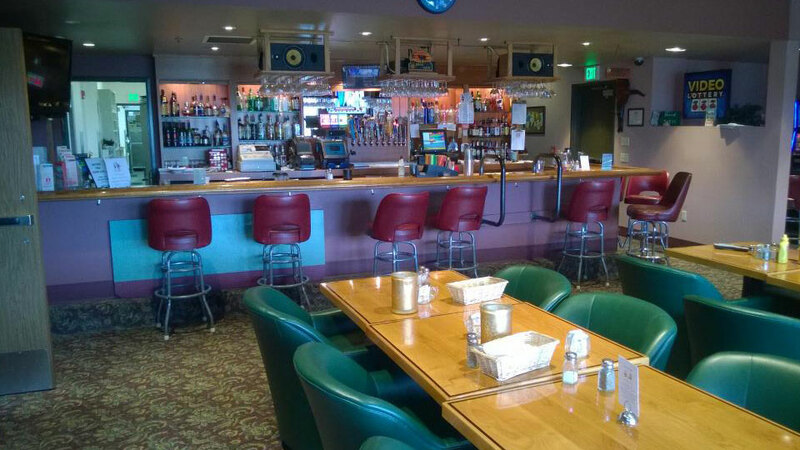 The Bend Elks Lodge is conveniently located just off Highway 97 on Bend’s North end and offers a full range of amenities for guests and members alike. RV travelers will find nine quiet, pet-friendly spaces with picnic tables, hook-ups and access to water. Relax in the new lodge with a cocktail from the bar and enjoy the game room, including big screen tvs, pool table, video arcade and shuffle board. Let your inner performer shine with Wednesday night karaoke, or listen to live music and take a turn on the dance floor Friday nights. On clear evenings, the deck will beckon you outdoors for a stunning view of the sunset over the Cascades. The lodge also rents its three function halls and two meeting rooms for corporate events, meetings and special occasions. Rooms can be combined to accommodate large groups and offer turnkey event services. Rental fees help the Elks Lodge bring so much more to the community than just a building. It is a place where neighbors come together, families share meals and children grow up. Bend Elks invest in the community through programs that help children grow up healthy and drug-free, meet the needs of today’s veterans, and improve the quality of life.